We are able to service all types of clients, from residential to industrial, with a core focus on residential airconditioning and commercial airconditioning. 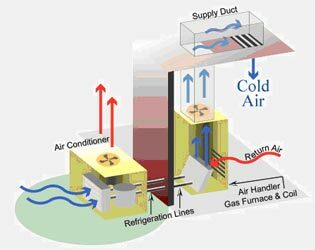 We will supply, install, and service cooling systems in homes, offices, retail outlets, commercial spaces, and industrial spaces. With a focus on energy efficiency and cost saving, we will advise you on the best possible cooling solution to fit your budget.